Embark on the first luminescent tramway and discover a local innovation developed by the young company WAS LIGHT during this world premiere. Frontiers of Light separate the visible from the invisible, shadow from light, the discernible universe from the unknown. To talk about frontiers of light is to question our limits and explore, even conquer, new territories. It is to test the dichotomy between permanent and event lighting in search of inputs and inspirations that arise between these two dimensions of a lighting strategy. 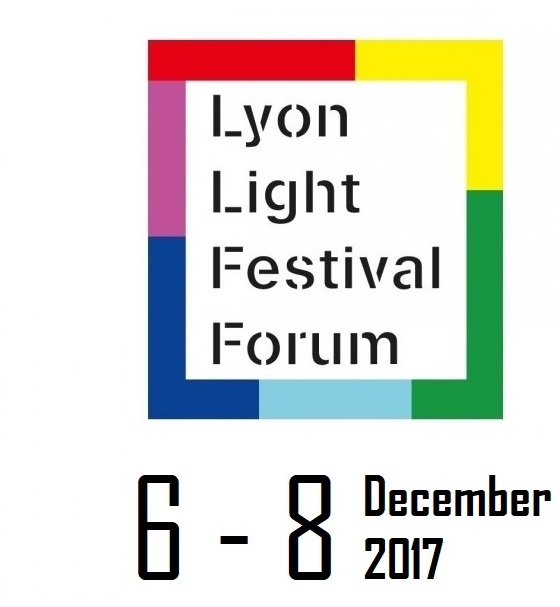 By approaching these frontiers of light through various fields, the Lyon Light Festival Forum Conferences aim to open the door to new horizons on light to foster innovation and creativity. To explore the frontiers of light is an attempt to expand the limits of our knowledge and to be amazed by the new dimensions of this rich substance. It is also a way to reveal the poetic and artistic dimensions of light. A Designer, an Artist and a Cinematographer get a carte blanche to question our limits, practices, and to broaden the way we currently see light. Light as a substance to be sculpted is an endless source of inspiration and creation. The proof being its increasingly precise and inventive use in temporary installations and performances, sparking as much emotion and imagination as reflection. While innovation, especially technical and digital, stretches the physical limits of light, shouldn’t it first serve the piece of art by unveiling new creative and artistic dimensions? 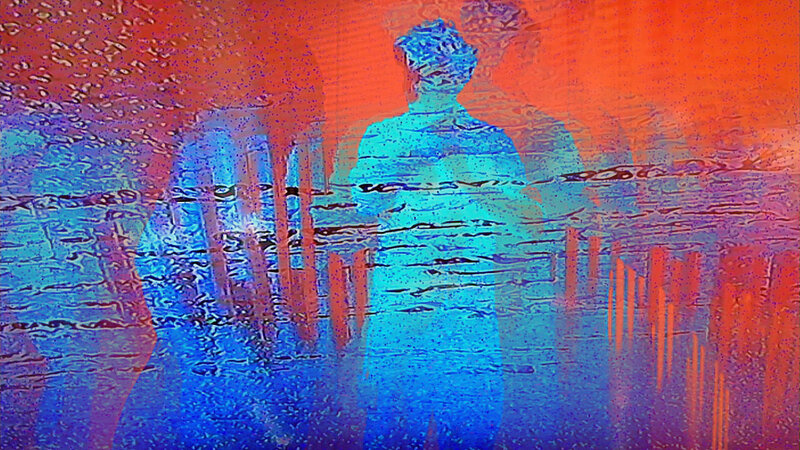 At the heart of the Village Lumiere, the digital-video artist Lionel Palun will present his work Fresque #1 created for the Europe + Japan Festival project. 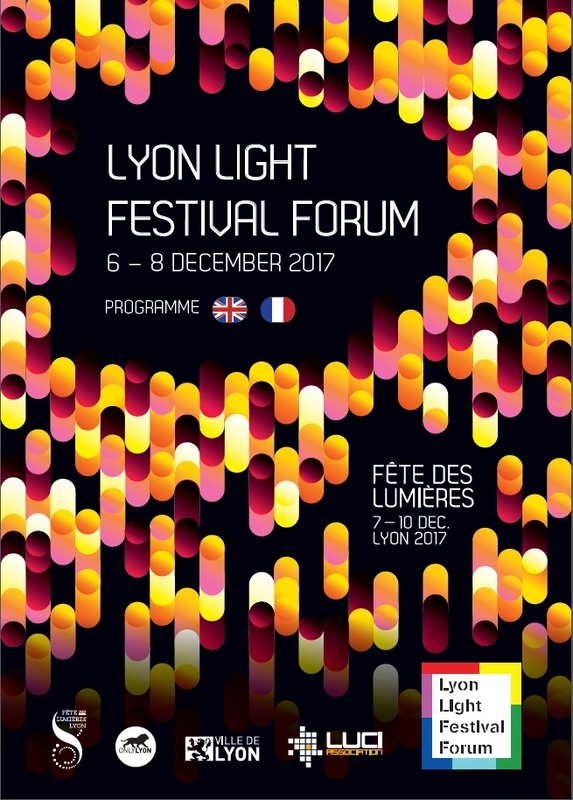 The organising team of the Fête des Lumières of the City of Lyon will share its experience with participants and give them a behind-the-scenes look at the event. This presentation will be followed by an informal open discussion. In the 19th century, science and technology experienced a new expansion. Innovations and discoveries which appeared in the field of optics, movement, mechanics and chemistry enabled the Lumière brothers to design a technical and cultural revolution: cinematography. 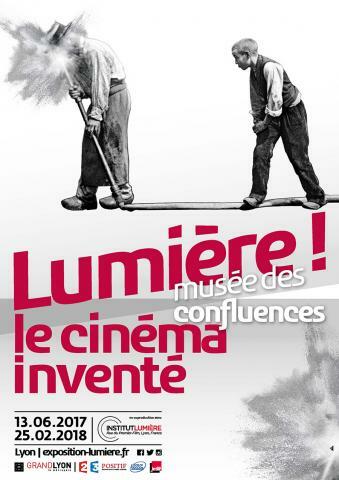 Born in Lyon and part of the heritage of the city, the invention of the cinema is at the confluence of art and science and also of industry. It has given birth to a new form of leisure which persists to this day.